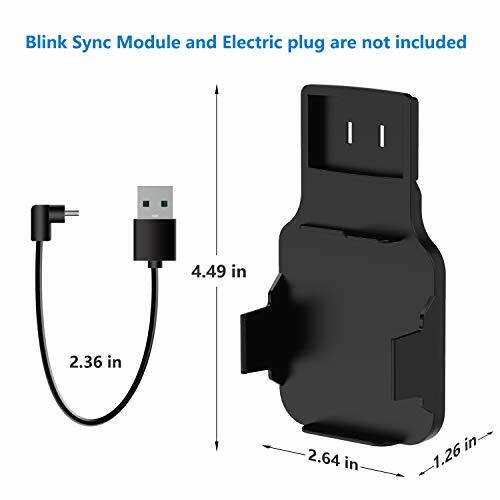 ?Perfect Fit?Exclusively designed for Blink Sync Module, helpful for efficiently connect your Blink and Blink XT security camera. 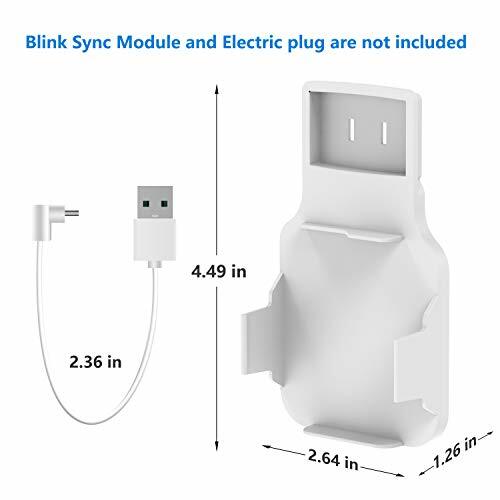 (Device and electric charger are not included) ?Eliminate Cord Clutter?Get rid of the long ugly cord and frees up space, no extra and messy cables, mini USB cable provided for giving your desk a clean and tidy appearance. 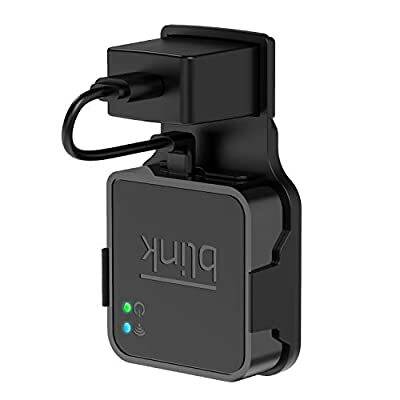 ?Work with AC Outlet?No tools required, easy to mount and move the Blink Sync Module to anywhere you need, bedroom, living room and garage. 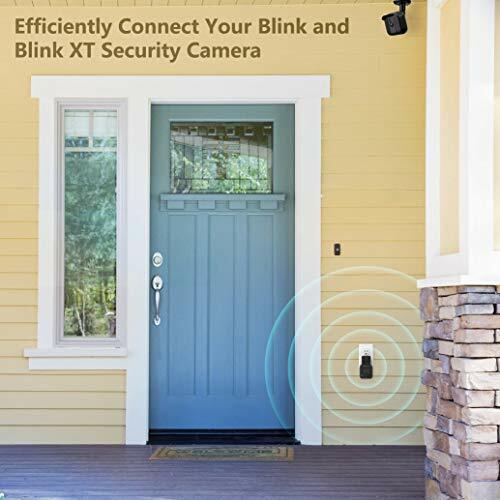 ?Secure and Stable?Made of high quality plastic, lightweight and durable. 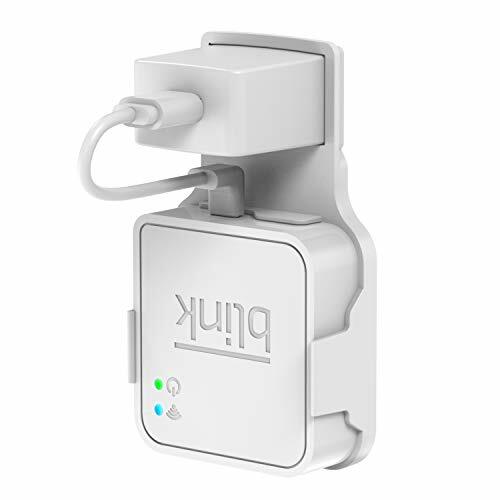 Hold and protect your Blink Sync Module stably with buckle design. 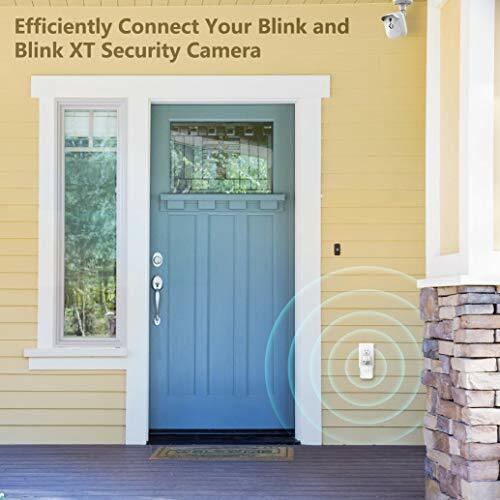 ?Lifetime warranty?Feel free to contact us if there has any problem with the item, we will replace it for free.